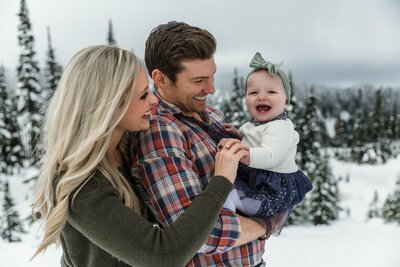 I believe that your family’s portraits should be more than just about hiring a photographer to take quality photos, it’s about providing an experience. It’s the in-between moments, stolen glances, and whole-hearted laughs, the perfectly imperfect moments that come along with who you are as individuals and as a family that will bring memories flooding back for years to come. Whether it’s reconnecting with past clients or getting to meet and know a new family, I can’t wait to document these moments before they pass you by. My goal is for you to forget that you're in front of a camera and feel like you're on an adventure and having the time of your life. 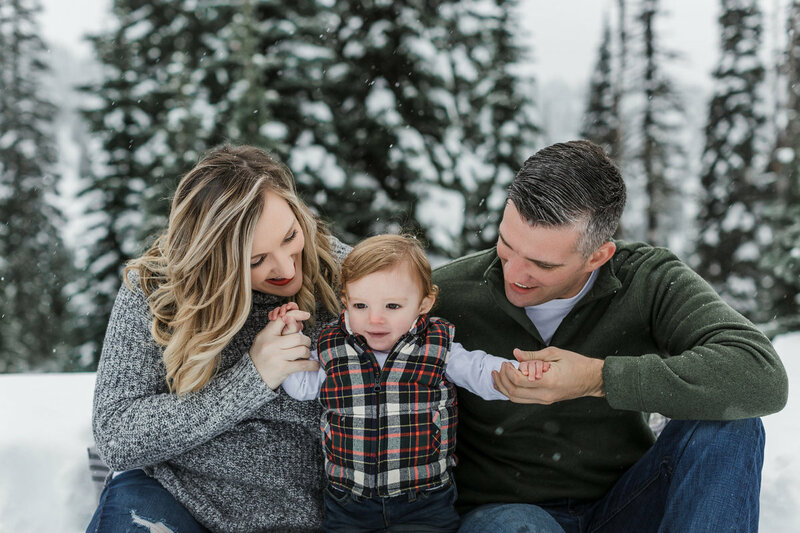 From start to finish, we’ll work together side by side to plan all of the exciting details for your family’s photoshoot. We don’t really believe in posing you shot by shot but more so, creating an environment for you to feel comfortable around each other so we can document those sweet moments. Each session is completely personalized with as little or as much direction as you need. 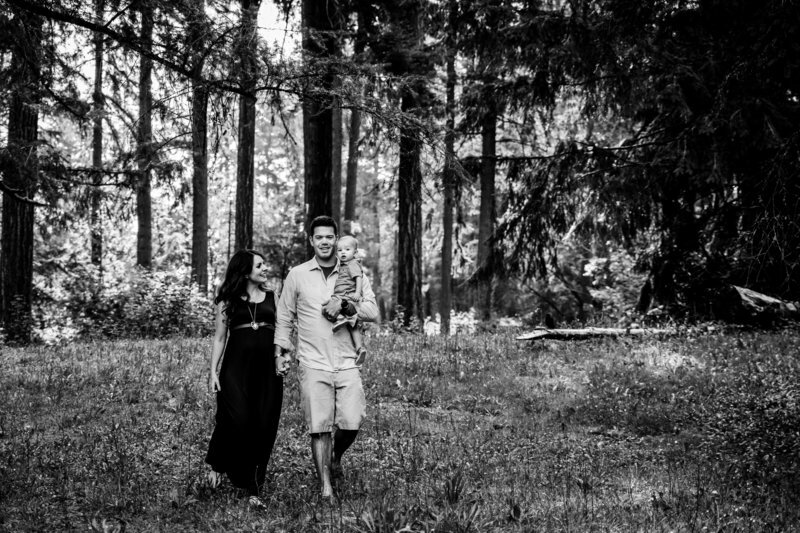 Check out some of our signature sessions below to get excited for your family portraits! We were so lucky to have our family captured by Megan while in Washington. She truly captured the spirit of our family, especially our one year old son! From start to finish we have been impressed with her thoughtfulness, creativity and professionalism! Her work is absolutely stunning - we couldn't be more thrilled! 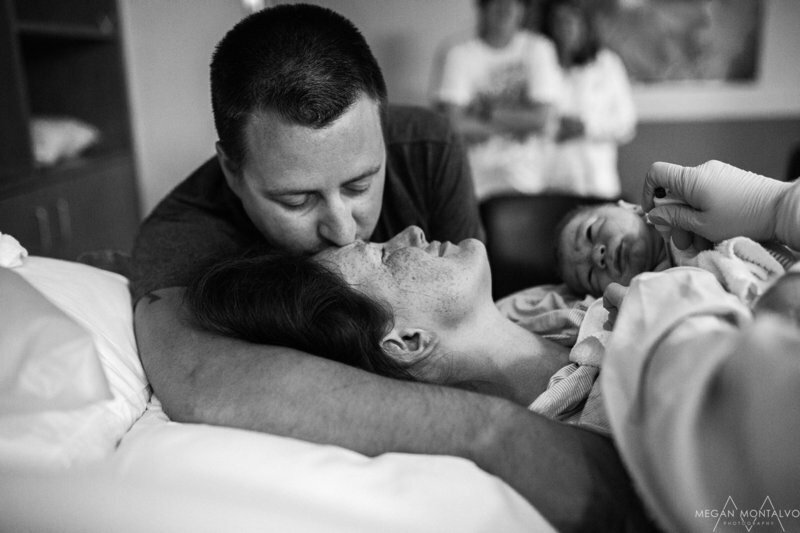 "She truly Captured the spirit of our family." I absolutely LOVE Megan! She is so talented, kind, creative and intelligent! I will recommend Megan 1000 times over. She understands what is needed to make the photography *POP* - the lighting, angles, poses, weather, and timing! 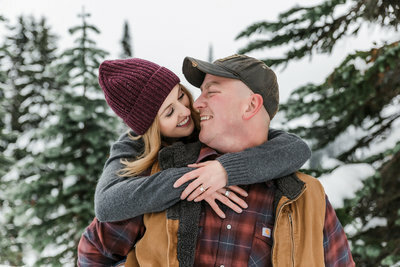 I'm so glad I found Megan to capture my engagement shoot, and that I've made a new friend! I cannot thank her enough for her hard work and dedication! 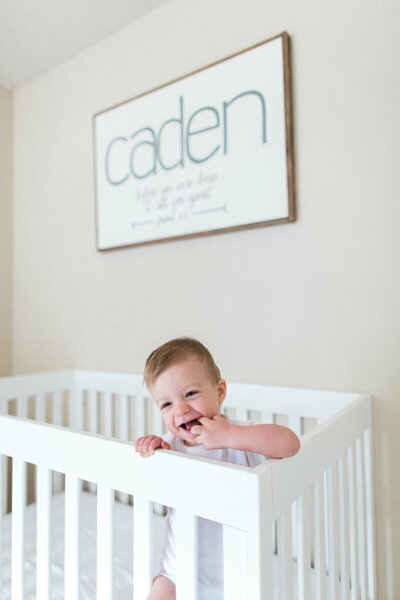 "I will recommend Megan 1,000 times over"
Megan respected our wishes with modest photos, and delivered just that, she was able to capture the moment our baby boy was born without revealing too much. Her photos are stunning, it is hard to look at them without crying happy tears! I love them so much, and wouldn't trade them for the world. I highly recommend Megan's photography services if you are considering doing a L&D shoot, she is like a fly on the wall, I didn't even realize she was there most of the time and she created such gorgeous photos for us to remember our baby's first day in the world. 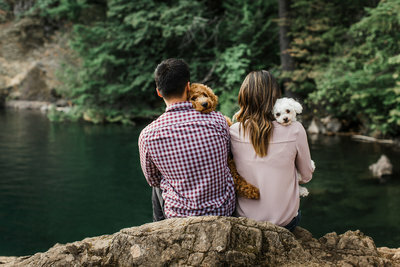 "It is hard to look at them without crying happy tears"
Local Sessions from Olympia to Tacoma start at $525. Destination sessions including Mount Rainier, North Bend, Snoqualmie Pass, Seattle and the Olympics range from $595+. Custom quotes provided for other desired locations.